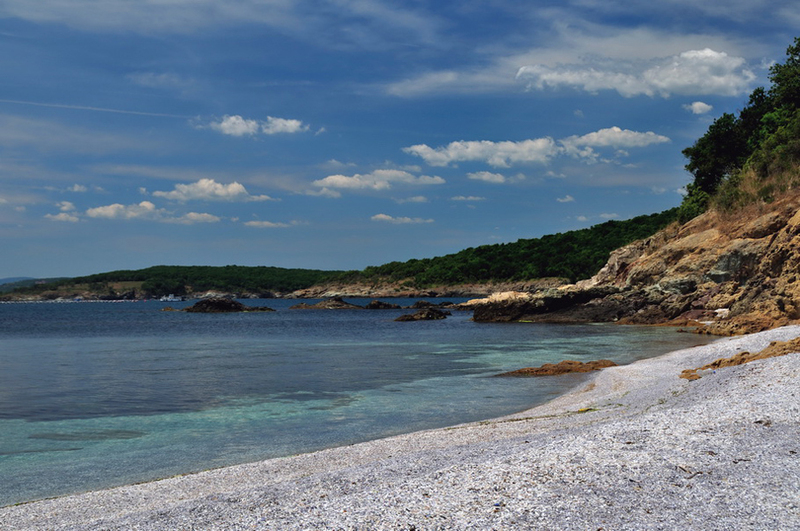 Romantic beaches in Bulgaria is very beautiful, especially along the Black Sea. Of course, the climate does not allow for year-round use coastline for tourism. Bulgarian Black Sea could not be compared with that of the tropical Pacific islands such as Fiji attractions, Nature of Maldives, Seychelles Attractions or Bora Bora, but it has its advantages and charm. Bulgaria's coast is dotted with many not yet built places where couples can be intimate and hear only the sound of the waves and the sea breeze. Here the list of most romantic beaches in Bulgaria and a brief description of them. 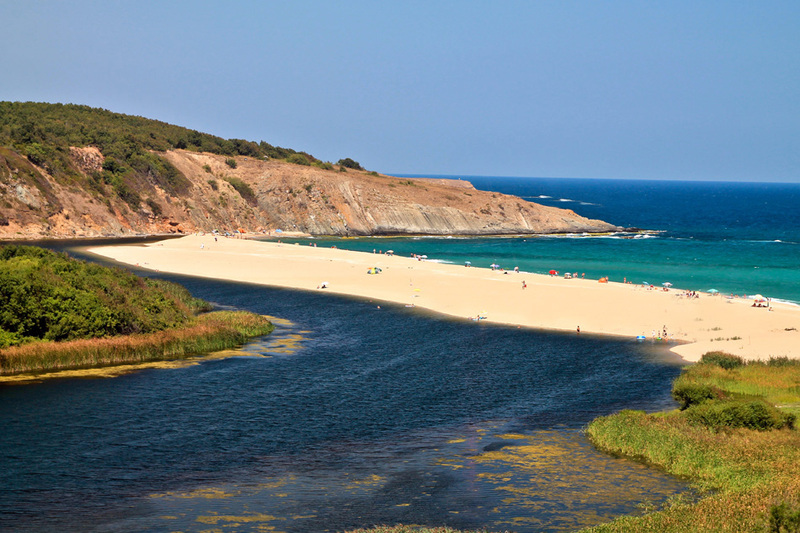 Beaches in Cape Maslen - located in the southern coast between Primorsko and Sozopol. There are several bays in the area that are secluded, with fine sand and very clear water. The path is rocky there and maybe it still is not built by wealthy Bulgarians. Pearl Beach - very close to the beautiful beach town of Primorsko. Behind the beach there is a dense oak forest, ideal to put your tent in the shade during the summer heat. The beach is very large and the sand is fine and soft. Sinemorets Beach - one of the most romantic beaches in Bulgaria. Here Veleka into the Black Sea, just south of the mouth can visit virgin beach Lipite. Quite secluded beach because there is no road road to it passes through the goat trail walk. Do not miss another exotic beach Listite. Silistar Beach - one of the southern beaches of Bulgaria Black Sea near the city Ahtopol. Enter the protected area of the Natural Park Strandja and Nature 2000. The beach is untouched by concrete construction and offers seclusion and peace for everyone who loves the sea and virgin nature. 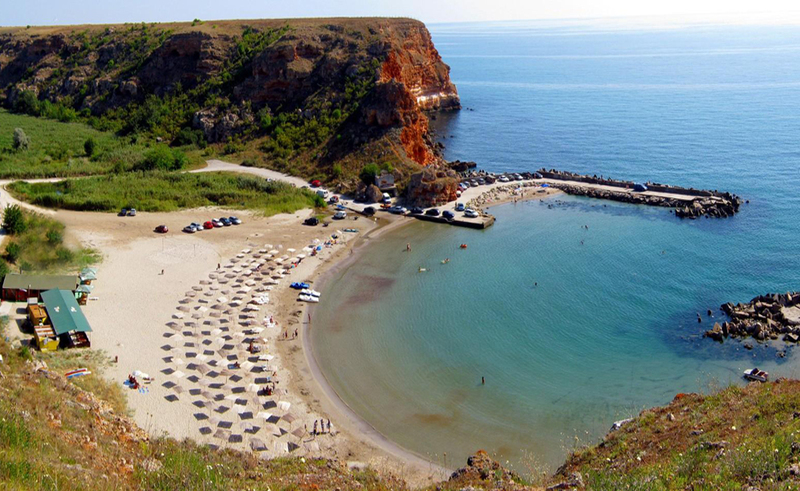 Bolata beach - very small and secluded cove near Cape Kaliakra. Here the military years ago have made a small estuary and lagoon. At present, the beach area is a marine protected area. The beach is very secluded nestled between the cliffs that protect it from the winds. In the beach there is a small clear stream, which mozhe to drink water. 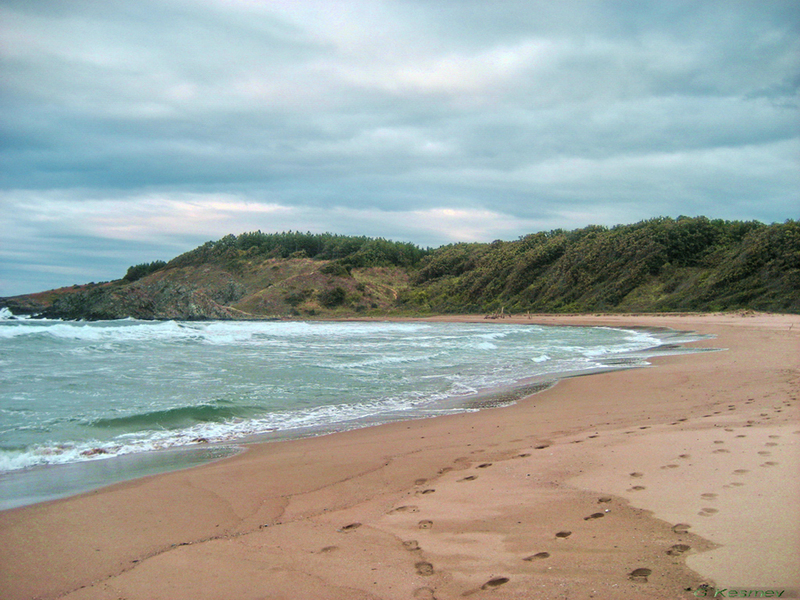 Irakli Beach - a protected natural area of Natura 2000, which is located near the town of Obzor. This attractions in Bulgaria is visited mostly by young people who want to communicate with nature, ignoring the comforts of a luxury vacation. The area is ideal for photographers and lovers of sand art. 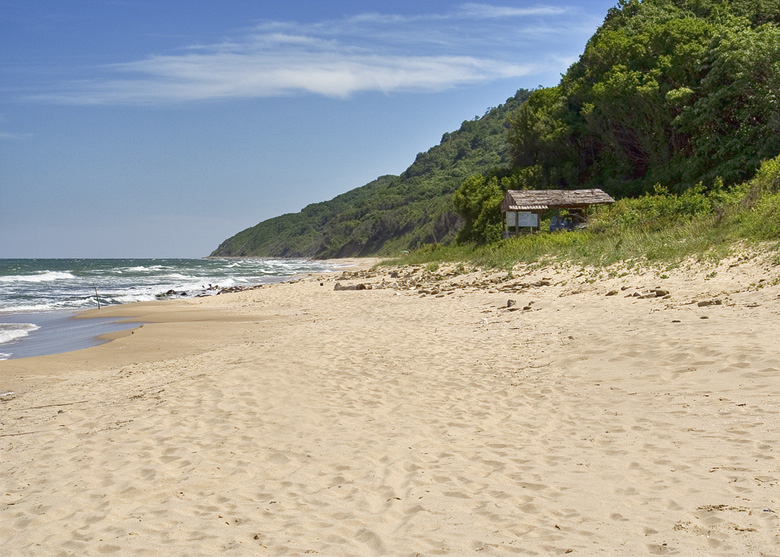 Krapets Beach - located north of Shabla away from the big resorts Albena and Golden Sands. Beach is very long and everyone can retire to a less visited this beach. The sandy sea bottom is soft, almost without scales. 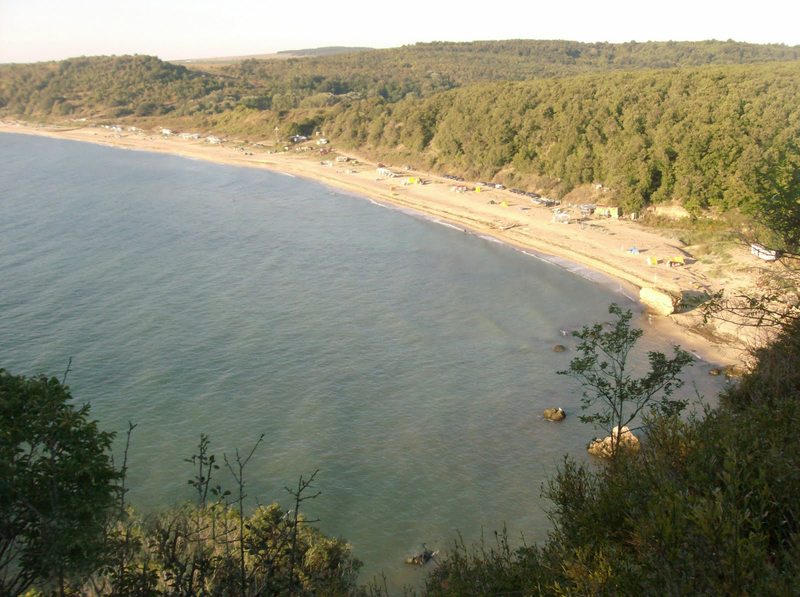 Shkorpilovtsi Beach - located 50 km. from Varna ideal for surfing and kite the constant winds that blow around the mile beach. 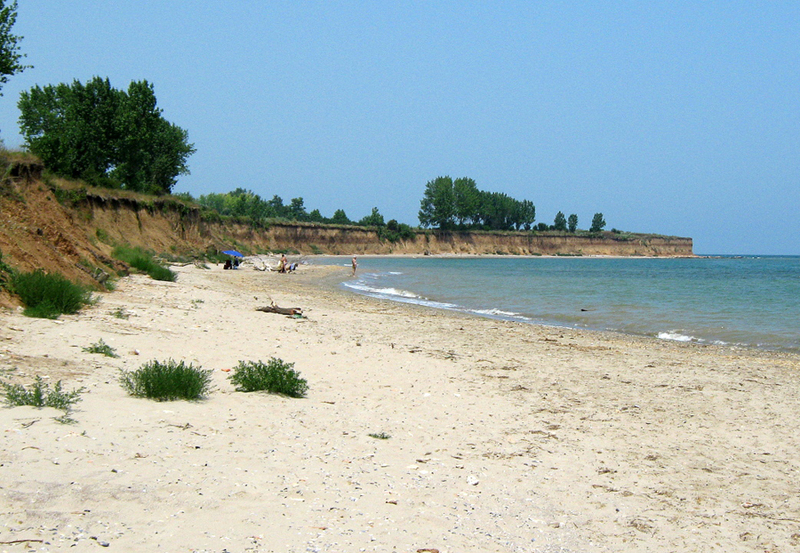 In the southern part of the beach area is ideal for free camping. This is actually a secluded place Shkorpilovtsi for fans of romance. Karadere Beach - very well preserved from human intervention area with sandy beach and clean sand. Perfect place for a couples retreat, nudism and camping. This is one of the last wild areas away from the city. Here there are no facilities, so I make them to spend unforgettable holidays among the most romantic beaches in Bulgaria.